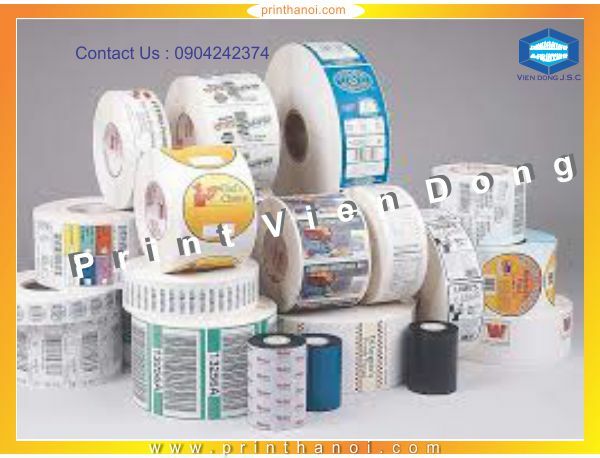 You’ve found portal of Vien Dong printing company . 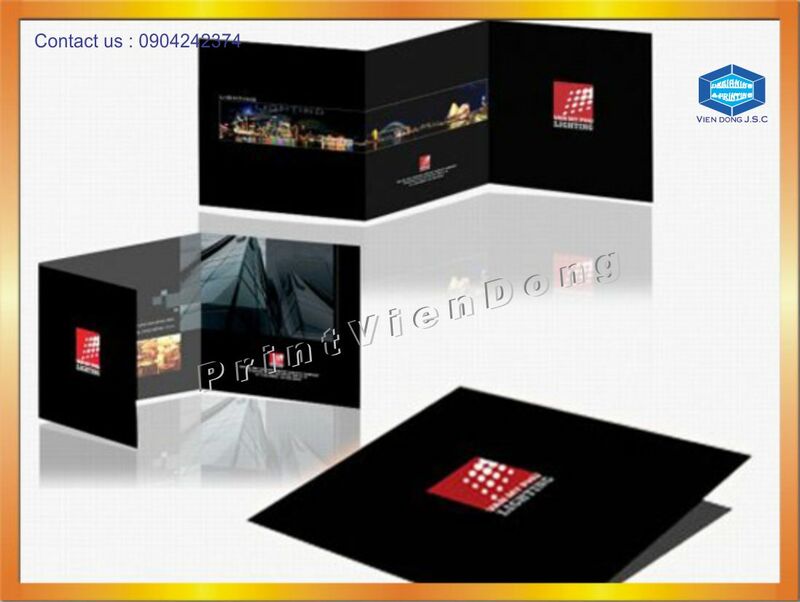 Over the years we’ve printed top-quality products for many of Vien Dong’s marketing, technology and design companies, as well as for private individuals, restaurants and charities. We believe our longstanding customers keep coming back because we offer great quality printing at fantastically low prices, ensuring you’re getting the absolute most for your money. What’s more, our online print shop is twinned with our helpful print experts to advise you and make the whole print process a breeze. 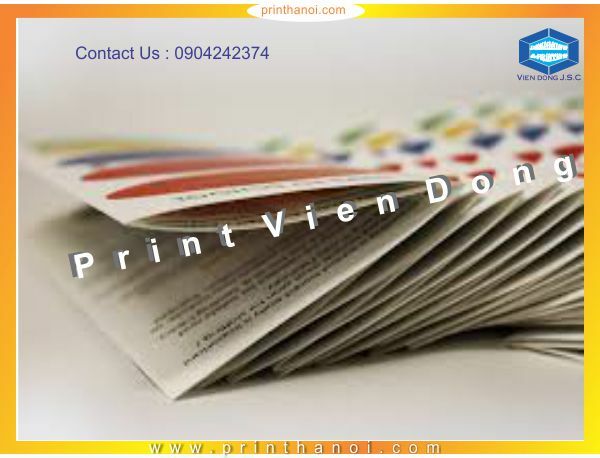 Vien Dong is one of the few printers to offer both a digital and a lithographic menu printing service. What does this mean? Well, it means our print equipment allows us to be cost effective on any size of menu run, whether youre ordering 10 menus or 10 million. 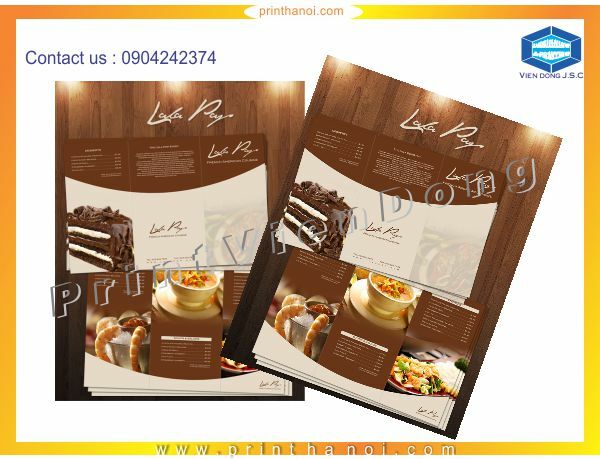 With our digital menu printing option, Vien Dong company is able to deliver your menus within 5 to 15 minutes of receiving you print ready artwork. 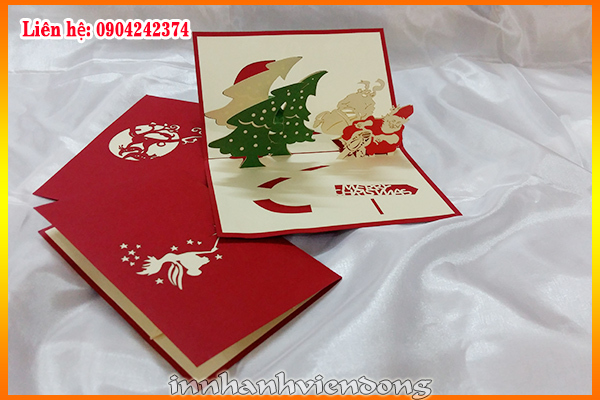 Our company specializes printing and designing all kinds of menus, menu such as menu restaurants, breakfast, diner, restaurant, bar, karaoke, cafe menu, menu, menu drinks. Menu banquet, conference Cheap fastest in Hanoi. 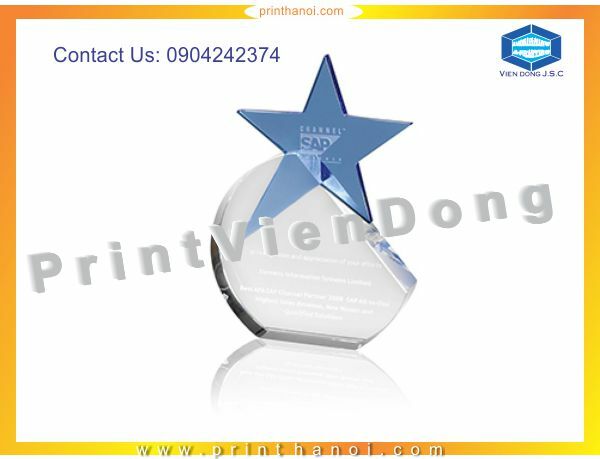 With rapid technology printer company we have a quote in fast, cheap printing quotation, quotations taken right print, fast quotation print menu, cafe menu boards print fast quotes, quotations restaurant menus printing fast. 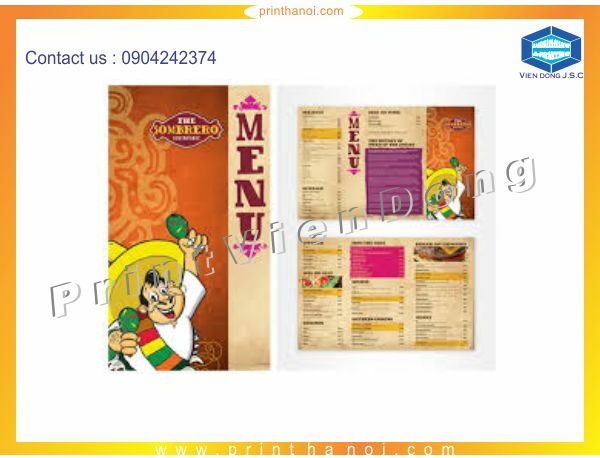 We know that menus with great photographs can stimulate the appetite, and we’re proud to say that the quality control we bring to each job guarantees your printed menu will come out looking fantastic. It’s not just a bold statement - we back it up. 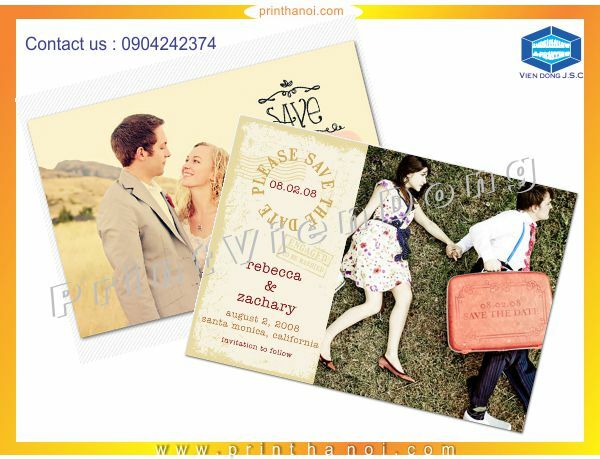 Vien Dong offers a 100% quality guarantee on all our print orders. 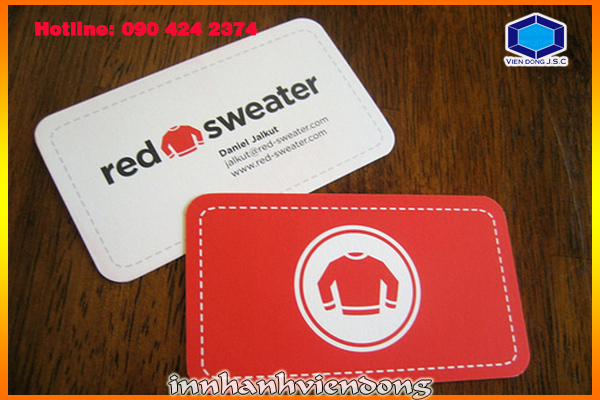 It works like this: either you’re 100% happy with your custom-printed menus, or you get a 100% refund. It’s that simple.